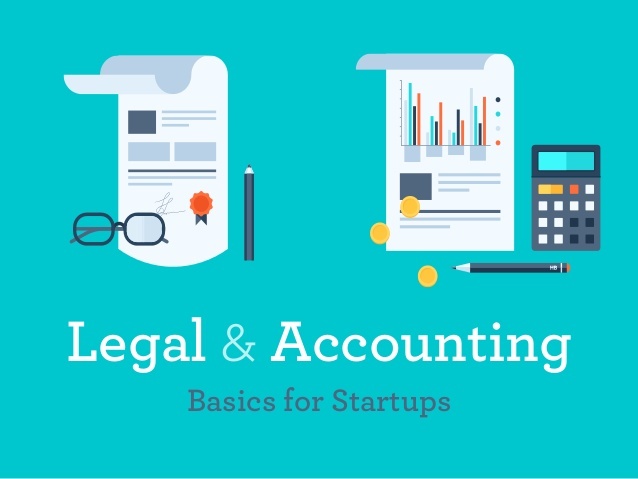 The reasons why your startup needs a CPA or accountant. When you launch a startup with a solid idea and plan, people will be investing in you. To show you are responsibly handling these investments, you need to be able to provide an accurate snapshot of the financial health and value of your business. If you have a new startup business, you know it takes a great deal of time spent researching your market, planning, and finding the right co-founders and team to help to build it. And it does not matter if you are a technology startup in the San Diego area or you are an entrepreneur trying to find a new innovative way to transform an established industry. Every day new startups are changing sectors such as technology, biotech, finance, retail, healthcare, energy and transportation When you are just starting out you know how important it is to stay lean and conserve cash. In the early stages startups are trying to bootstrap, stretch limited funds and cut costs wherever possible. Here at Thomas Huckabee CPA, we understand the challenges startups’ face and how important it is to acquire users and paying customers as quickly as possible. As a startup founder your main focus is usually on marketing, operations, getting traction and understanding if you have the right ‘product market fit’. By hiring an outsourced accounting firm you can focus on your core business activities which include building your product, developing relationships, creating partnerships, and marketing and sales. If you are trying to reach out to potential investors or raise funds then you will need to have high-quality financial statements which are essential for tax reporting and providing updates to them. If you are like most of our small business clients, you don’t have time to focus on the bookkeeping, accounting, tax, administrative areas of your startup business. Unlike some very large accounting firms who don’t focus on or have much small business experience, we have direct experience with helping to launch early stage startup companies by offering business advising and CFO consulting services. We specialize in small business accounting and tax planning, but we also advise on how to grow your company. THomas Huckabee CPA, is a certified QuickBooks Proadvisor, which means we can assist with several financial and accounting tasks from setting up your QuickBooks to entity selection to suggestions to raising equity capital. Do you need advice on what type of infrastructure is needed to run your startup or help with building a financial model? You may ask yourself when do I need to hire an accountant? That depends on few things, if you have raised an initial round of funding, such as a Series A. Or if your expenses and employees have increased, then you will need greater financial reporting to keep track of cash flow and burn rates. Our startup solutions range depending on what stage you company is in. Embarking on a new business venture is an exciting and demanding time for a new startup entrepreneur. Most founders have plenty of expertise in the industry field areas, however, accounting and administrative matters may not be their strength. Thomas Huckabee CPA, has been a trusted advisor to hundreds of startups and small companies through their early growth stages. We offer a complete suite of financial, CFO, tax, valuation and consulting solutions for startups at every stage of their development process and they can be customized to fit the exact needs of your business. Contact us today for a free business startup consultation.